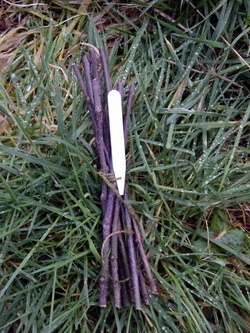 Learn the ancient technique of propagating fruit trees using the whip and tongue method. Like the sound of this course? We could come to you! We offer an external training service where you supply the venue and students and we supply the training. Extra costs are negotiable and usually little more than basic materials and travel expenses. Discounts are offered for groups larger than our minimum requirement of six attendees.